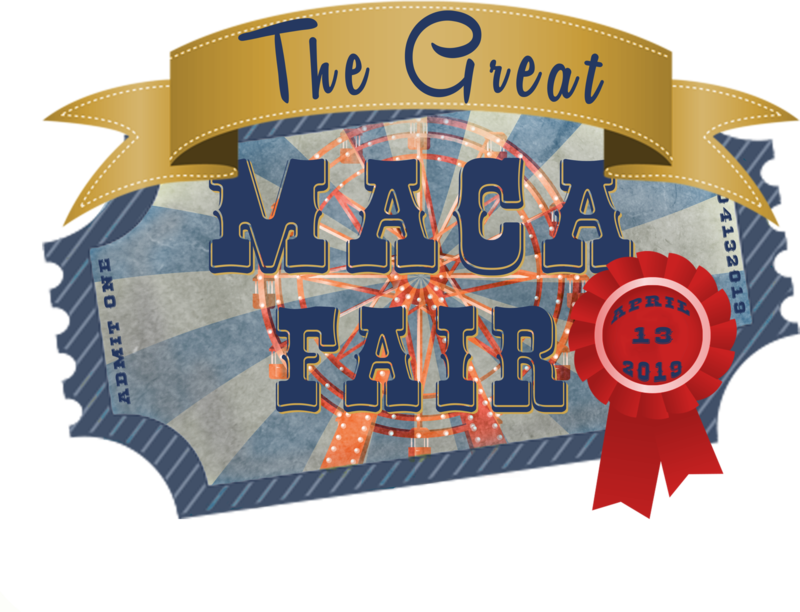 Come support the mission of MACA as you enjoy the fair, complete with games, exhibits, food, and lots of music! 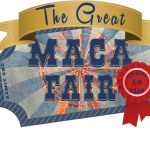 WHAT IS THIS GREAT MACA FAIR ? Every spring the MACA family comes together for a time of fun, fellowship, and fundraising. Tuition does not cover the operational cost for a student to attend MACA, which means we rely on a community of giving. 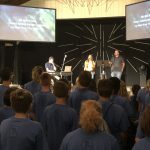 This year’s event is designed to celebrate what God is doing at MACA and in the lives of our staff, our students, and their families while raising money to support our Annual Fund. Think about going to the fair… music, exhibits, games, food, and fun! We will host an online auction for several days prior to the fair. 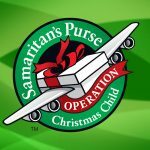 Anyone can register for free to participate in the online auction! Tickets are needed to attend the April 13 fair on campus; they may be purchased at this link: Great MACA Fair Tickets.